Starcom Systems always seeks new opportunities for its products to meet your business requirements. One of those state-of-the-art products is our Helios Advanced. The sophisticated car tracking and monitoring device with advanced fleet management options and security features. The system recently pushed the borders of its ingenuity after being upgraded to a 4G modem, to achieve the most optimal LTE Cat-M1 performance. The system was also equipped with a water casing, making it available for more aquatic uses and thus available for more markets. With all this in mind, however, we had no intention of stopping. In order to achieve another innovation for Helios Advanced, we’ve recently signed an agreement with a local distributor in North Africa for the supply of several units upgraded with the ability to accurately read the fuel status inside tankers. With this option, Helios will connect to more aspects in the truck and provide more essential information. Through our long-standing relationship and cooperation with Technoton – advanced vehicle telematics, Helios Advanced is being integrated with Technoton’s new DUT-E 2Bio CAN fuel level sensor, for the fuel monitoring inside of road tankers. The DUT-E 2Bio CAN sensor, which was released to market in 2017, is able to accurately detect the fuel level, no matter what type of fuel is transported. The sensor automatically adjusts its settings to a new type of fuel poured in, so re-calibration is not required. It is equipped with three measuring electrodes – differential measurement of fuel level/volume. The sensor supplies precise and reliable information, while labour-intensity of installation and data check are decreased. Integrating the DUT-E 2Bio CAN with Helios Advanced, allows us to further expand the already vast range of uses, the Helios has. 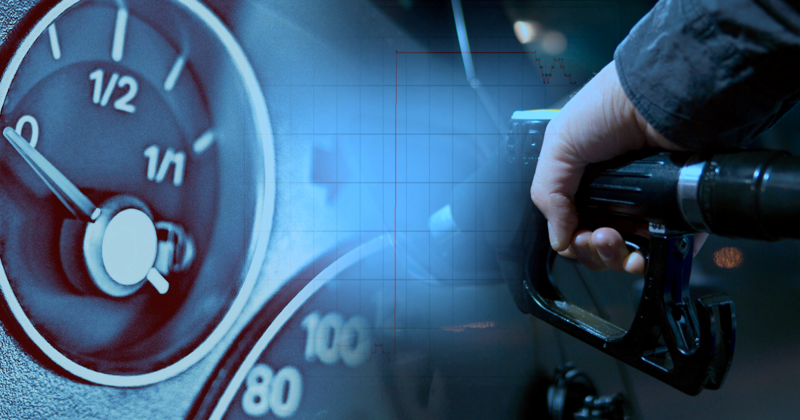 The integration is done digitally through the CANBUS to allow for the most accurate reading of the fuel level and for the spotting of any fuel forgery attempts. Helios will give fleet managers accurate data on the level and volume of fuel in the tank and correctly detects tank refilling and fuel draining volumes. This new integration has the major potential of gaining new customers and markets!